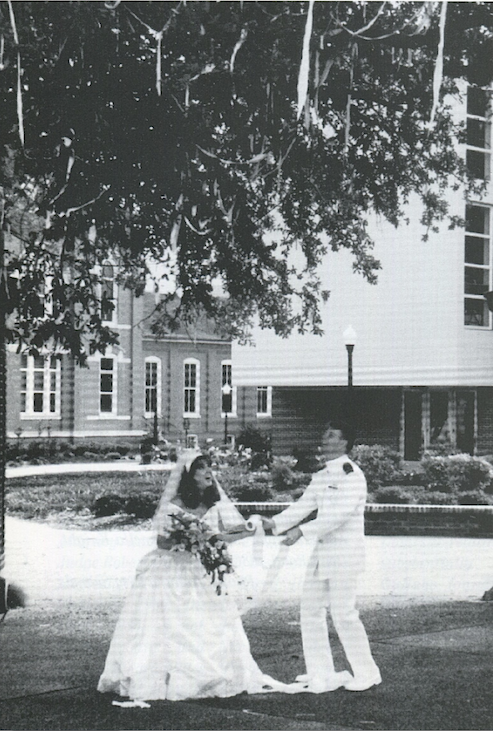 Auburn University is asking Auburn fans for their best memories of rolling the Toomer’s Oaks. Kristi and Dennis Barker have a good one. This pic is so great. I wish whoever is on the jury for Updyke’s trial could see this.